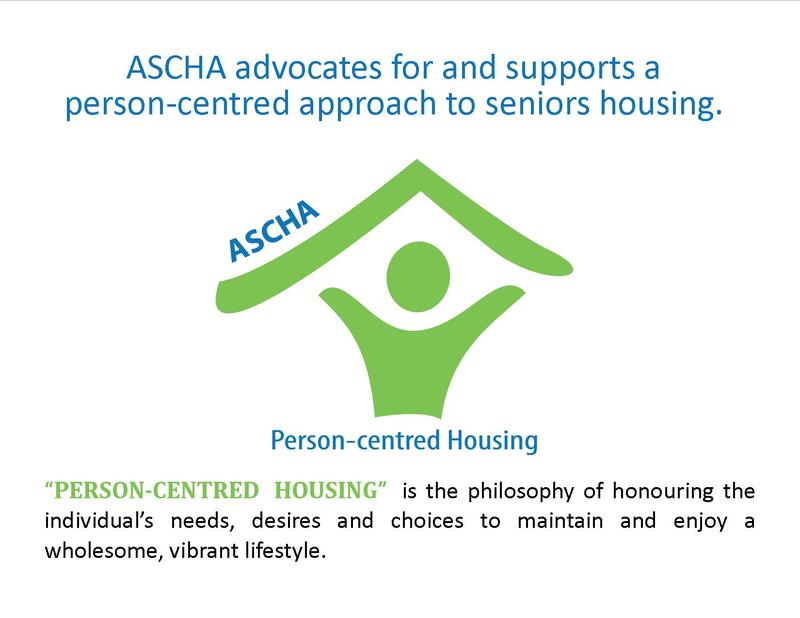 As the voice and champion of seniors housing, ASCHA serves its members through a number of advocacy initiatives and efforts. 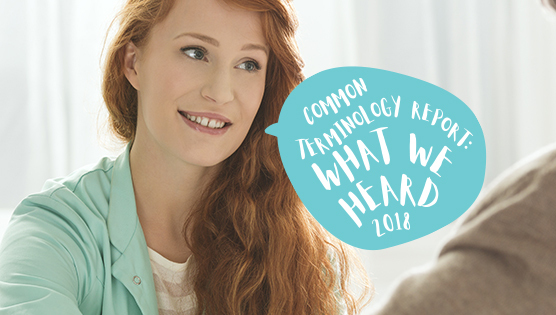 We work collaboratively with government, related agencies, stakeholders, and other housing organizations on policy development, recommendations, procedures, best practices, education and research, all for the betterment of seniors housing across Alberta. 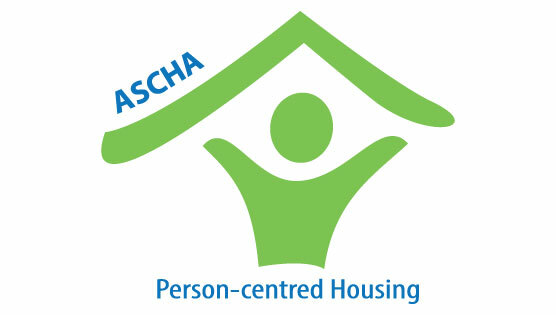 ASCHA’s targeted advocacy efforts, on behalf of its members, saves operators and housing providers time and resources that are better spent serving residents/tenants.